Pre-built and Optimized Configurations are available as a FREE one-click add-on during checkout. These optimized server settings are designed and tuned to provide a significant performance boost right out of the box by using the perfect selection of web server, software, caching, and script execution. This helps you significantly reduce your server response time, resulting in even more traffic with less resource usage. Choose from WordPress, PHP, or Standard Configurations. HostGator does not offer optimized pre-built software configurations, only site development tools and a script installer. InMotion Hosting VPS plans all come with a high-availability feature providing real-time redundancy to keep your site(s) up and running. Your node will be a part of a cluster of servers that contain redundant hardware, so if your node fails for any reason, all of your data and files will be safeguarded, and your partition will spin up instantaneously on a different server. 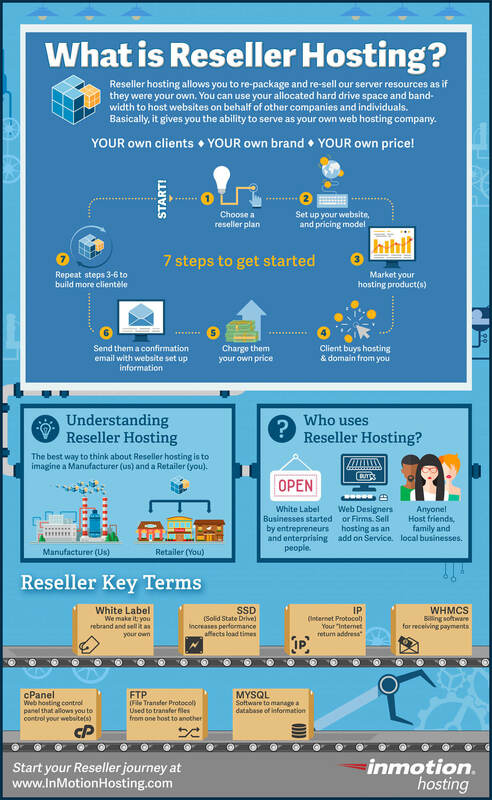 HostGator does not offer high-availability functionality within a VPS environment. All InMotion VPS Hosting plans come on premium Dell servers equipped with solid-state drives (SSDs) that perform up to 20x faster than traditional spinning hard drives. Faster read/write speeds means your content gets loaded and delivered to your visitors quicker. HostGator’s VPS Hosting plans do not come with solid-state drives. All of our InMotion Hosting VPS plans come with a free cPanel license included! This allows you to manage your domains, files and accounts quickly and easily at no extra charge. HostGator currently charges $10/month for a cPanel license for VPS plans. Our snapshot feature provides users with the convenience of quickly and easily creating an identical copy of their VPS partition at any time during the development or maintenance process, allowing them to revert to this snapshot in time at any point. HostGator does not include snapshot functionality with their VPS Hosting plans. All of our VPS Hosting plans utilize Corero's SmartWall® Threat Defense Systems (TDS), providing all customers with real-time defenses against volumetric distributed denial of service (DDoS) attacks up to 5 Gbps. This allows your Virtual Private Server to be protected while not blocking legitimate traffic to your sites through Corero's exclusive pattern matching engine. HostGator does not offer DDoS protection. While most hosts limit you to a certain number of CPU cores for any given plan, we do not actually mitigate your core usage on our VPS servers. 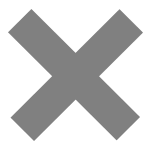 Availability provided, we will not restrict you to a certain number of CPU cores. HostGator has allotted CPU cores for their VPS Hosting packages. 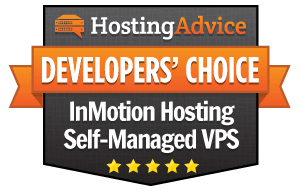 InMotion Hosting offers a free domain for a year with all multiple-month VPS packages. 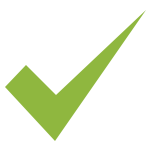 If you don’t want to purchase a domain during checkout, a domain credit will be added to your account to be redeemed at a time of your choosing. We offer all major TLDs including .com, .org, .net, .us, .biz or .info. HostGator charges for domains on all standard VPS Hosting plans. InMotion Hosting boasts an industry leading 90-day money-back guarantee for all multiple-month VPS Hosting plans. We are 100% confident you will love our products and services, and if you are not completely satisfied, we’ll give you your money back. No questions asked. HostGator currently offers a 45 day money-back guarantee with their VPS Hosting plans. Our Resource Monitoring Dashboard provides you with charts and graphs to help you to evaluate and manage your server resources, usage and allocation from within your Account Management Panel (AMP) HostGator currently does not offer a graphic interface for partition resource metrics. Just wanted to rave about Patrick who helped me out today. I’ve spoken with lots of other web hosts, HostGator, BlueHost, DreamHost, etc... No one was as competent as he was. In a timely and friendly manner, he was able to answer all my questions and help me assess the best hosting package for my needs. I am exceptionally pleased and will be going with your hosting company because of his great expertise. Just saying, that’s how you do Customer Service and Sales right!"